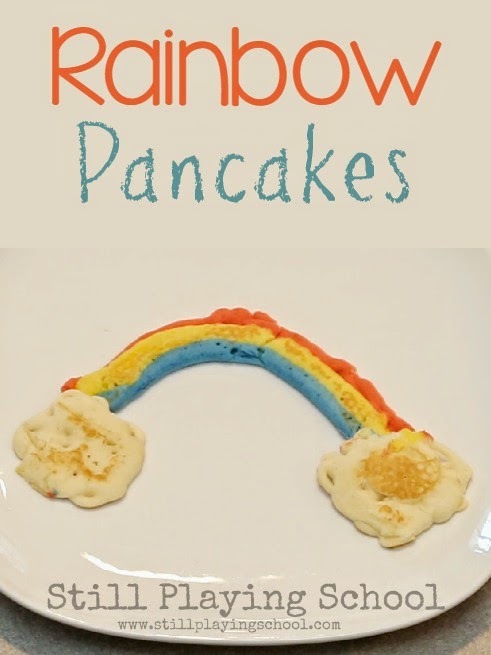 We love rainbows! 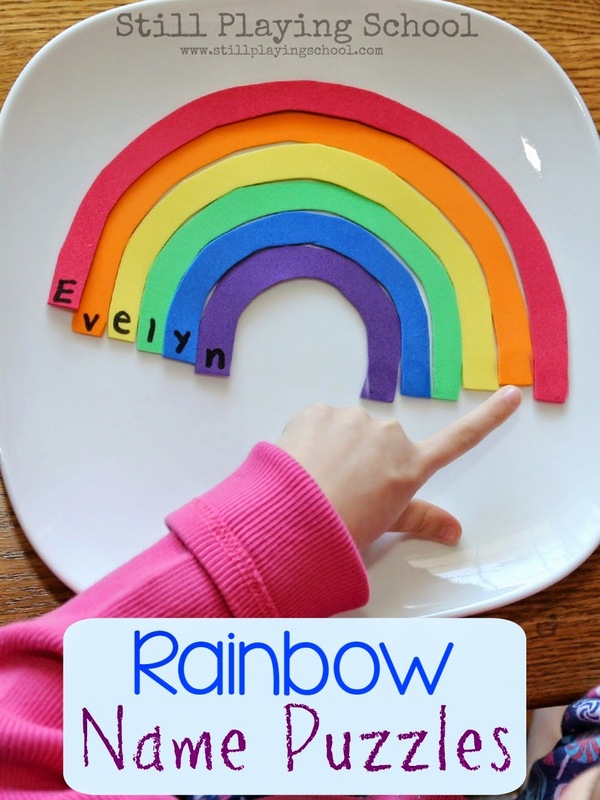 They are fun for St. Patrick's Day, perfect for celebrating Spring, a great way to learn colors, and cheerful for any time of year. 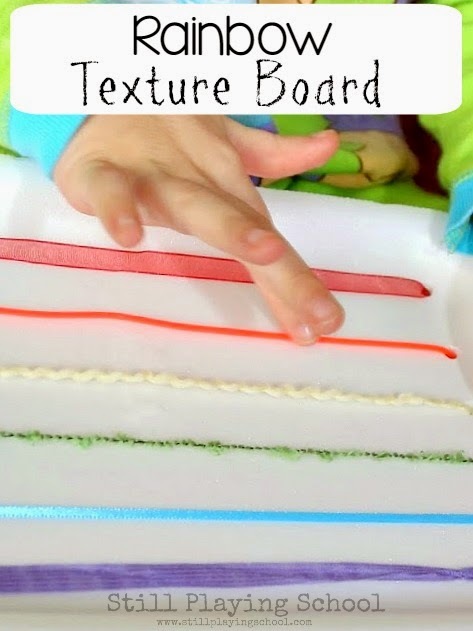 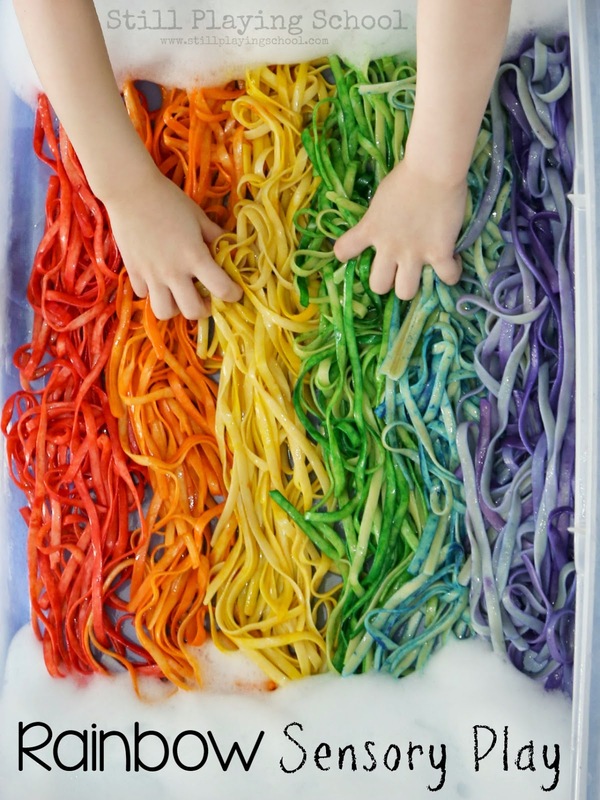 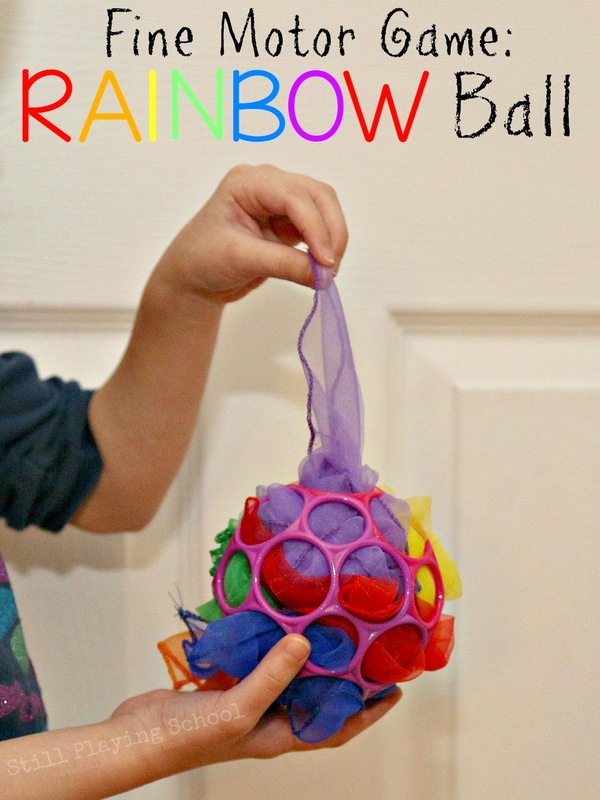 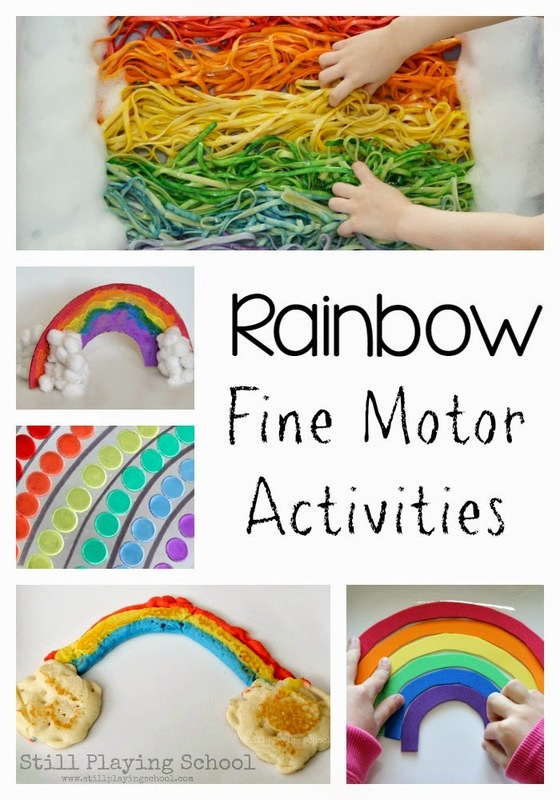 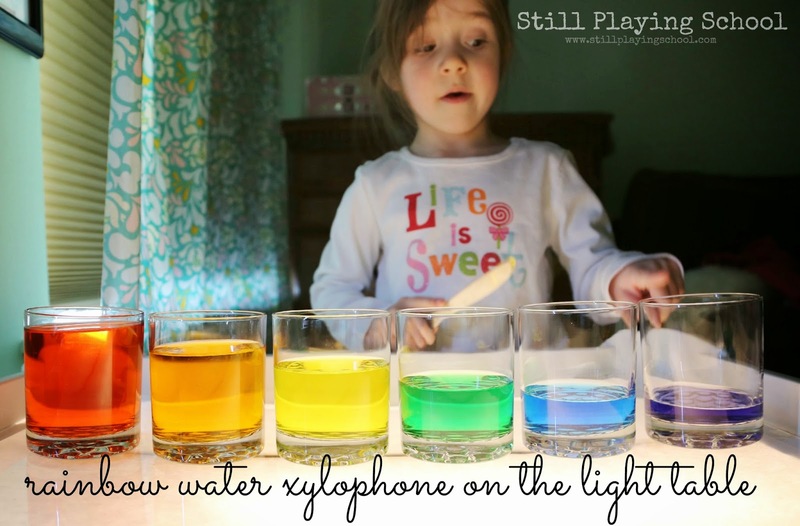 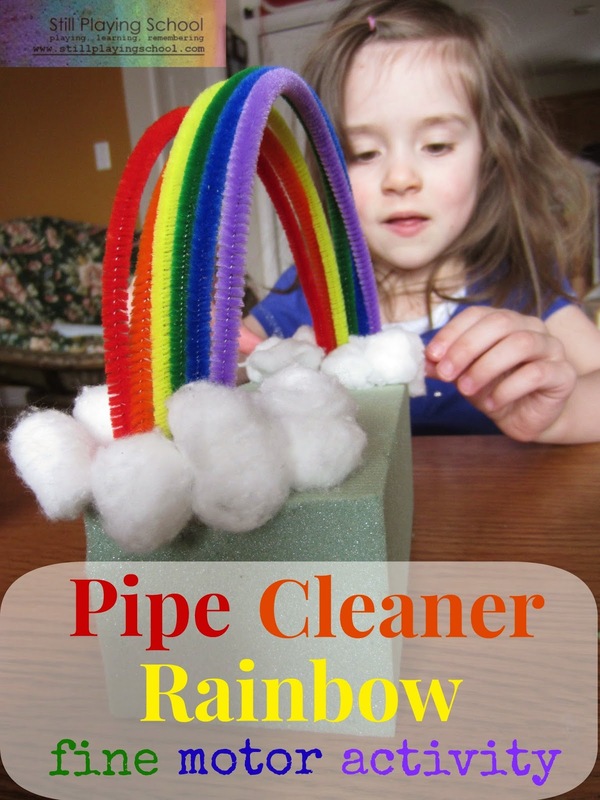 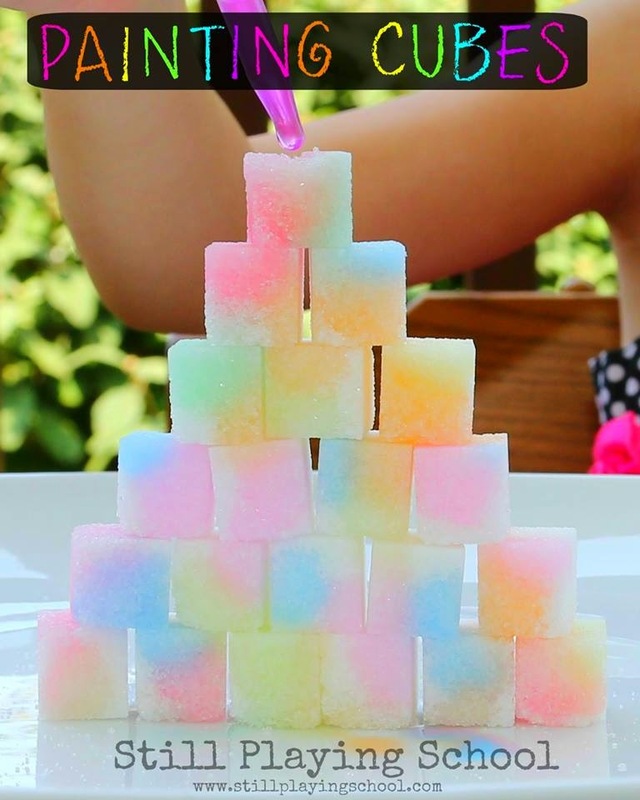 We'd love to share our top ten fine motor rainbow activities for kids! 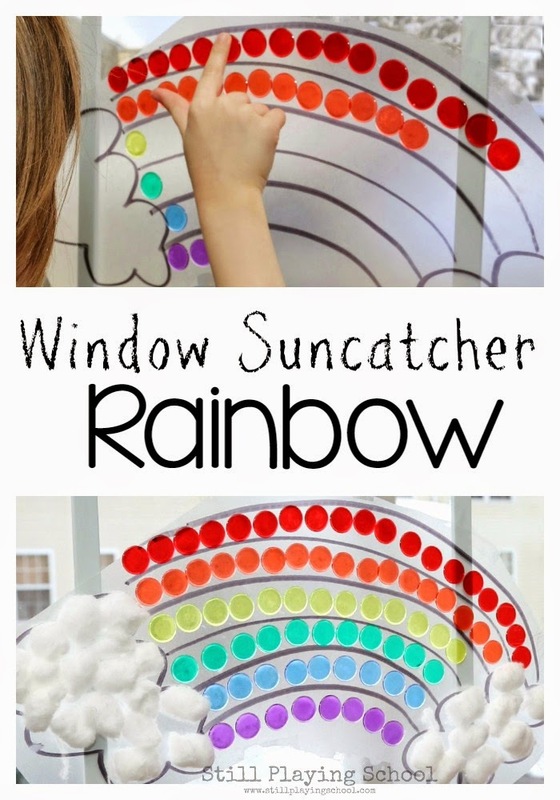 Follow Still Playing School's board Rainbow on Pinterest.